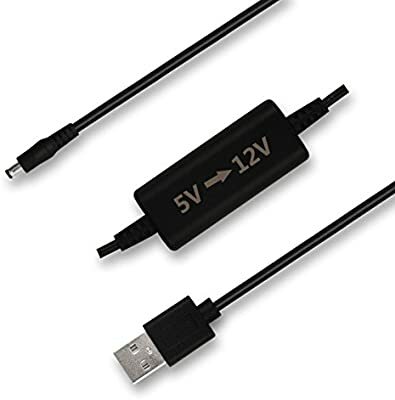 Will this usb to 12V work on pimax 5K? 12 1amp output with rec max .8amps. I am sure some power loss somewhere but I dont think i want or should push my luck as my hmd has no issues. Good that it works. I would be careful. But it seems the 5k might have less draw for 12v. There is an adapter posted on the forum to use a Sata or molex psu connector for the 12v supply for use with headset.